As a small business owner, you’ll always need to keep your finger on the pulse of your company. But the DIY approach that’s so common with most small business owners can only work for so long. Even when everything is running smoothly, if you’re still doing your own bookkeeping you should re-evaluate your approach as your company grows. Maybe you’ve developed your own system of spreadsheets, or even bought some financial software. These can work great for personal and small budget tasks, but you’ll need something customized to your business as profits grow, spending increases and you find yourself with more customers, new hires, different vendors and more. Your business is unique, from its problems to its solutions. And although nothing is black and white, there are some signs that may mean you’re ready for a more professional approach to your bookkeeping. First, you’re the boss, and this means your time is more valuable. You literally cannot afford to be apart of every aspect of your company at all times. You need to hire good people to do the small, specialized tasks while you focus on the bigger picture. If you find that you’re doing things such as mixing your personal funds with your business accounts, putting off or ignoring errors in your books or even devoting the first couple months of each year to settling your accounts, a bookkeeper would be a valuable investment. So if your accountant, who you mostly speak to at the end of the year when doing your taxes, is also doing your bookkeeping it’s definitely time to hire a bookkeeper. This means that you’ve already recognized that you don’t have the time to keep on top of your books. And even though your accountant may seem like a logical solution to this, accountants often work for a higher pay rate. So you could be paying a lot more for your bookkeeping needs than what is necessary. Being a small business you should be seeing to your books regularly, this ensures that your cash flow is predictable. Because without knowing your exact financial situation you can’t prepare statements to show investors or run reports to help guide you in decisions throughout the year. By having a proper bookkeeping solution in place you will have the tools in place to make educated risk-management decisions. 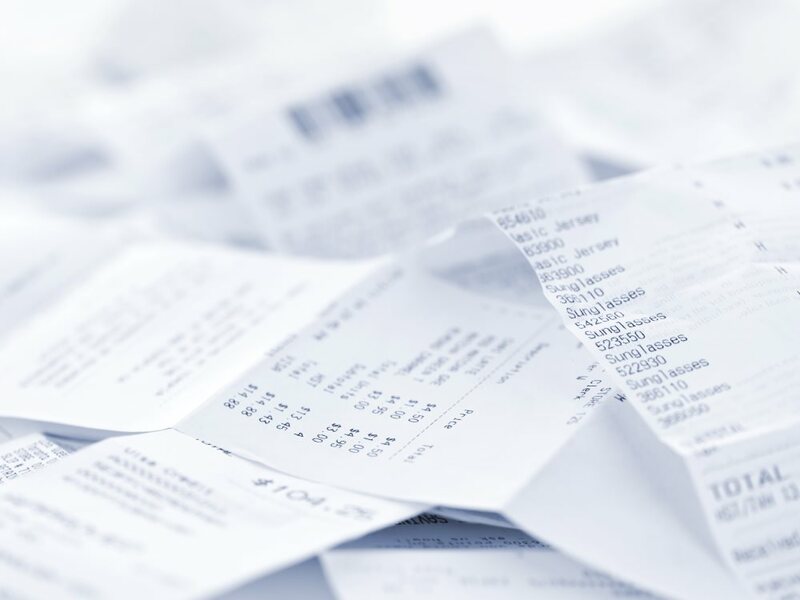 It can be difficult to identify when your business needs some outside help, but if your bookkeeping has become a burden it’s time to start your research. Whether your business has hit a plateau or is expanding, a quality bookkeeper is worth your time looking into.